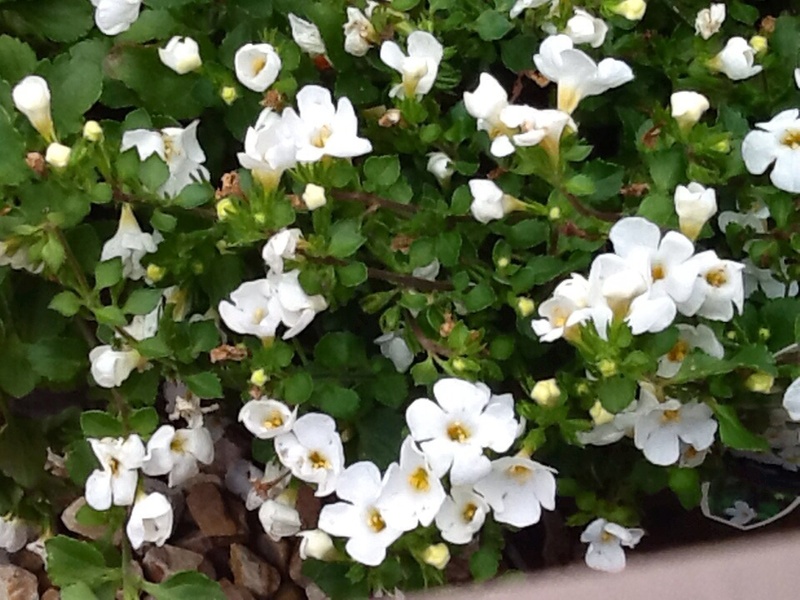 Sutera cordata ‘Snowtopia’ Bacopa White. A popular choice for mixed containers & hanging baskets or as a ground cover! This quick growing trailer acts as an easy & evergreen perennial groundcover in our Aussie mild climate? Spreading into a solid, ground-hugging mat to 100mm tall & up to 1M across, it spills densely & prettily over the edge of a bed or wall. Extremely long blooming, ours never seems to be without its little white flowers. 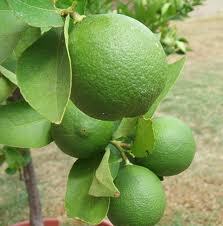 Prefers well drained soil & Full sun – part shade. Clip back in Winter to keep extra lush. 50mm pot, established ready to plant.